Many security contracts are won on RFPs, so learning how to effectively bid on these deals is a key to long-term success in this industry. However, without a smart game plan, winning more contracts can mean racing to the bottom on rates and slashing your already thin margins. Always hunting for ways to provide the lowest rate isn’t going to grow your business. Plus, in an industry rife with competition from huge multinational companies, chances are you won’t be able to keep up forever. There’s always going to be someone to undercut your price. So, how can you win more bids in a way that allows you to set the rates that make sense for your business? 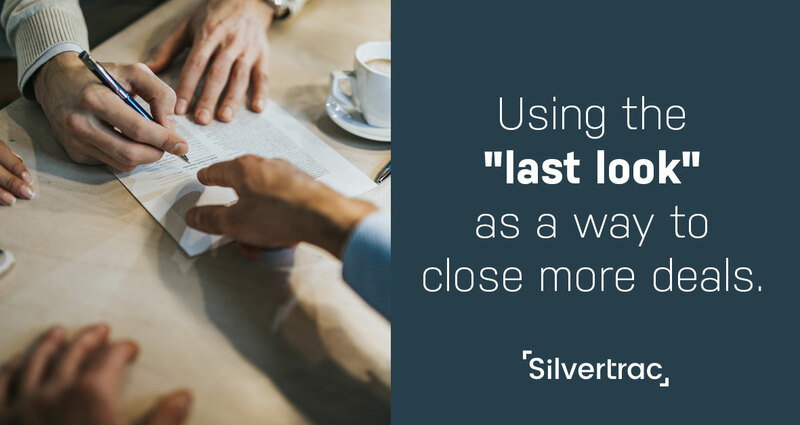 One popular strategy is securing the “last look” — getting the client to agree to give you an opportunity to beat the best offer. In a standard RFP scenario, you see the opportunity, submit a proposal, and wait. If the client liked your proposal, they might give you a call back — if not, you’ll never know. In these situations, you won’t be able to see the other bids on the table. Without an idea of where your proposal fits into the mix, you’re forced to do everything you can to ensure that your company stands out from the pack. And that can really turn into a guessing game. "I really appreciate the opportunity to submit the proposal. Based on everything we've discussed so far, I think we'd be a great fit. That said, after you review all the proposals do you mind giving me last look? I'd love the chance to address any issues or concerns that might prevent us from working together." Ultimately you're asking the client to give you an opportunity to overcome any issues before they make their final decision. And most of the time they'll appreciate your intent and give you the last look. But in order for the last look to work, your entire approach needs to be on point. One way to stand out is to create better proposals for security services. Most security proposals look exactly the same, which means most potential clients will take yours off the stack and flip to the last page. But if you can learn to communicate an understanding of their needs from page 1, you’re more likely to get them to read the rest. Your proposal isn’t about you — it’s about the client. Each proposal must be tailored to the client’s specific asks and industry. For example, an HOA will require a much different proposal than a commercial building. If you can start by stating simply and clearly why your service is perfect for their exact needs, that could be enough to get you a phone call from an undecided prospect. This call is the perfect opportunity to ask for the last look. Looking to Secure More Contracts? Learn About Our Security Sales Package. The other way to get the last look is to leverage your network. By building strong relationships with clients, you can use their connections to get your foot in the door for a personal conversation with a potential buyer. The trick is to look beyond your points of contact — making friends up and down the ranks at these organizations will help you expand your network and improve your odds of making a connection. 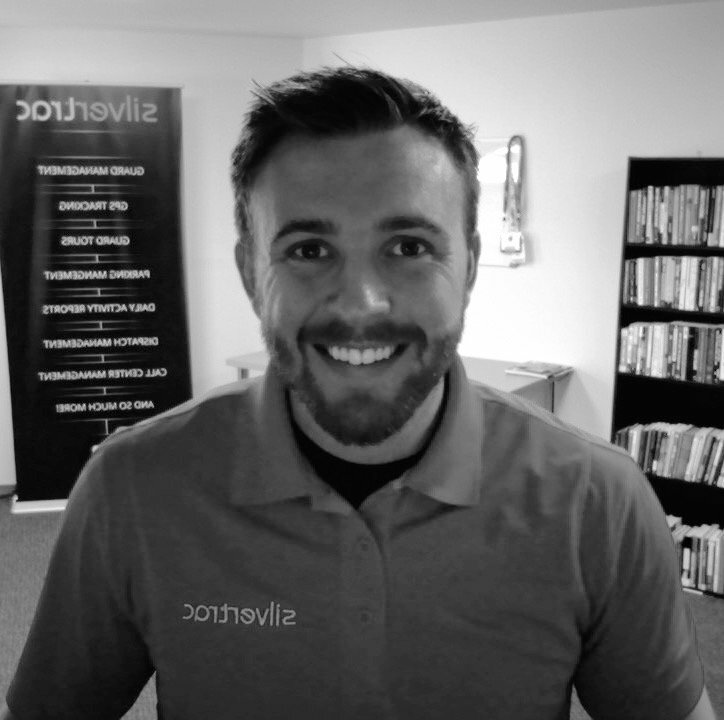 Speaking of leveraging your connections, let’s talk about referrals. Deals that start as referrals don’t need to involve a bidding process, thanks to the value communicated by others on your behalf. Getting to this point with your existing clients involves setting the groundwork early. To get started, check out this recent post about how quarterly reviews can help drive referrals. When you provide existing clients with great service and prioritize client success, clients are more likely to offer referrals. A strong reference from an existing client holds more weight than anything you could possibly say in a cold pitch. Let’s say you’re in a competitive bidding situation, and thanks to your awesome proposal or a connection in your network the prospect has agreed to give you the last look. They’re prepared to choose another company because their rate is lower, but will give you the opportunity to make a counter-offer. You could offer a lower rate, but that’s not the only way to win in situations like these. The better long-term strategy is to communicate to the prospect how your company offers value that goes above and beyond what the other guy can do. Some clients will only every care about rates. But for most, if you can offer something that truly matters to them, they’ll be willing to give your company a chance. Avoiding an RFP situation by gaining more business through referrals is the best case scenario for security companies. However, even in a bidding war, smart owners and managers can use the last look as a way to avoid slashing rates. Getting the last look requires either crafting an excellent proposal or leveraging your network. Once you have that conversation locked in, use value adds to beat competitors who are undercutting you on price. Silvertrac helps security companies win more bids. Request a demo to find out how.